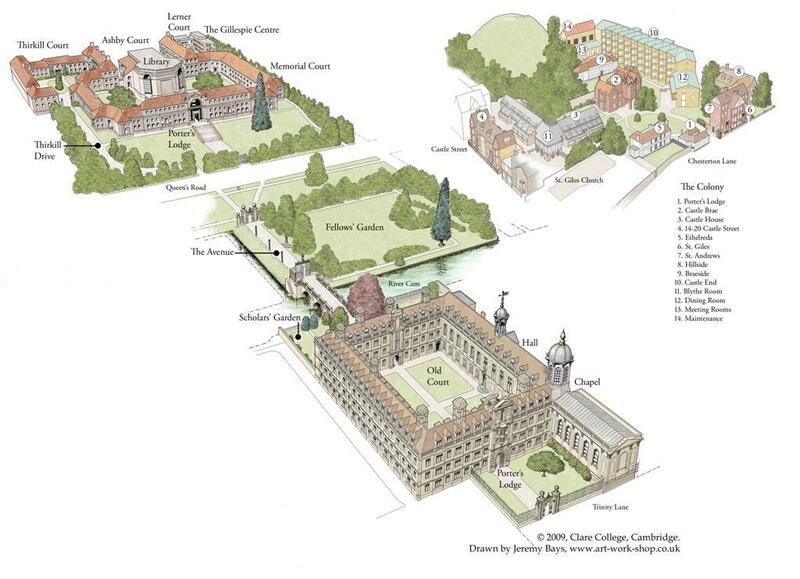 Clare College (founded 1326), although the second oldest College in the University, is one of the more progressive and informal. 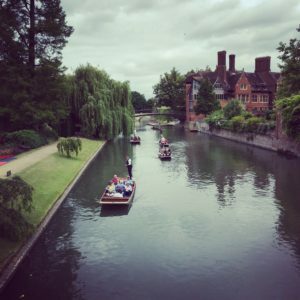 It spans the River Cam, running between the Old Schools (the administrative centre of the University) and the University Library. Please note that there is a very limited amount of parking spaces in the area. We suggest that you use public transportation, walk or take a taxi. 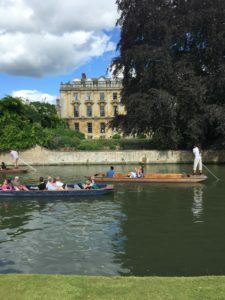 When attending ICMS2019 we suggest that you book one of the below hotels which are all in walking distance from Clare College.